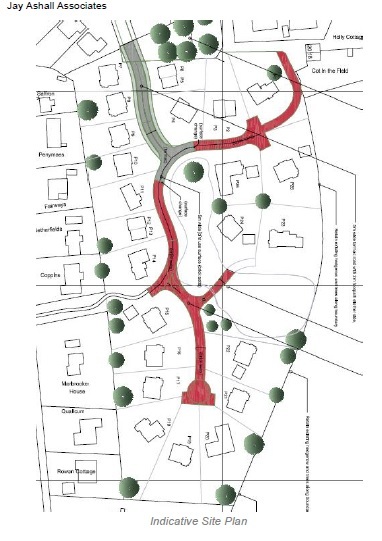 Link to planning portal Netherlea Appeal documents. 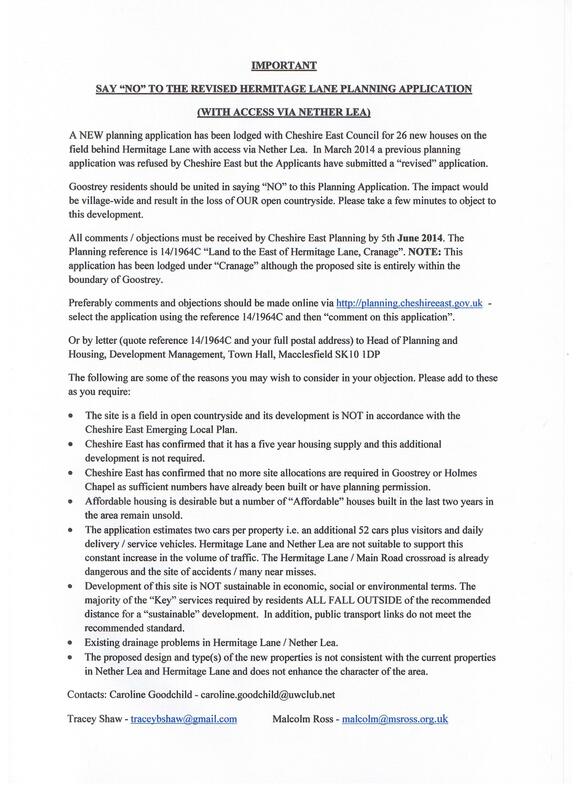 Reasons for refusal of the original application were based on the site being in Open Countryside and that Cheshire East could demonstrate a 5 year supply of housing land. However CEC does not currently have a 5yr supply and is reviewing the Local Plan.